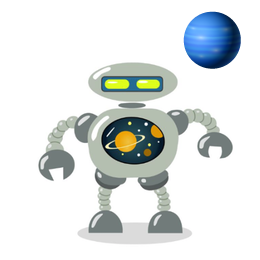 The Moon or Earths Moon is the only natural satellite of the Earth, Earths Moon is the fifth largest satellite in our solar system,?and we will explain more here on the planets for kids Moon page. 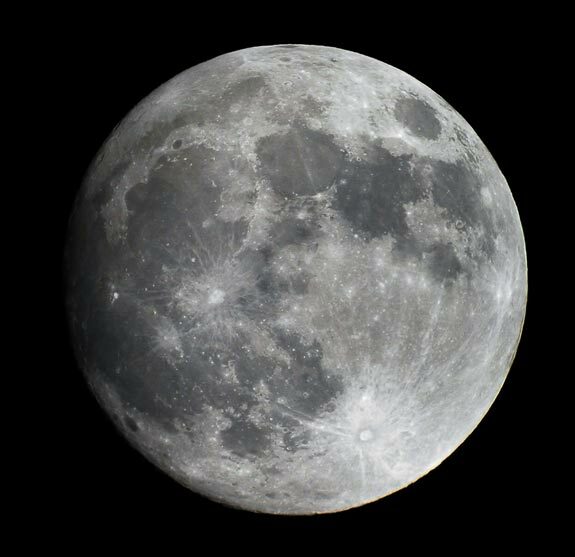 The moon was formed around 4.5 billion years ago, around the same time that the Earth was formed. The distance to the moon from the Earth is around 238,855 miles on average, the distance changes as the Moon orbits the Earth, the longest distance is 252,000 miles and the shortest distance is 221,600 miles. The Moon rotates around the Earth, as it rotates we see different parts of the moon as it is lit by the Sun, this happens throughout each month or every 29 days, this is what gives us a full moon and a thin moon. 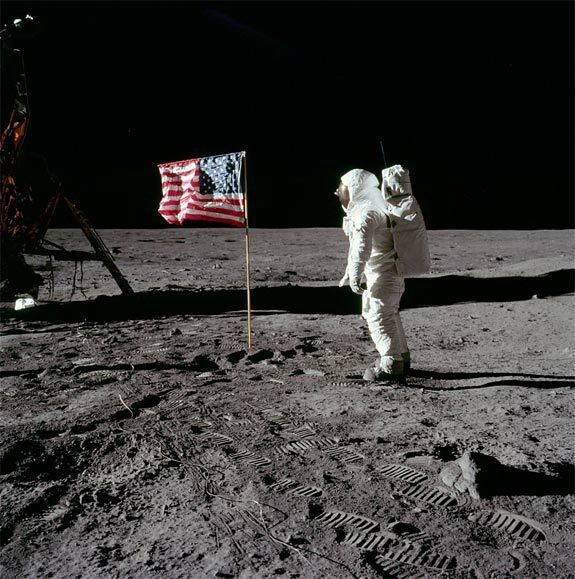 Astronaut Neil Armstrong was the first Man to set foot on the Moon on the 20th of July 1969, the second Man on the Moon was Buzz Aldrin who stepped on to the Moons surface minutes after Neil Armstrong. Have a look at the video from Nasa which gives us a tour of the Earths Moon. The next video from Nasa explains how the Moon evolved into Earths Moon that we see today. One day in the future some of us from Earth may end up living on the Moon, have a look at the video from Nasa below about living on the Moon. 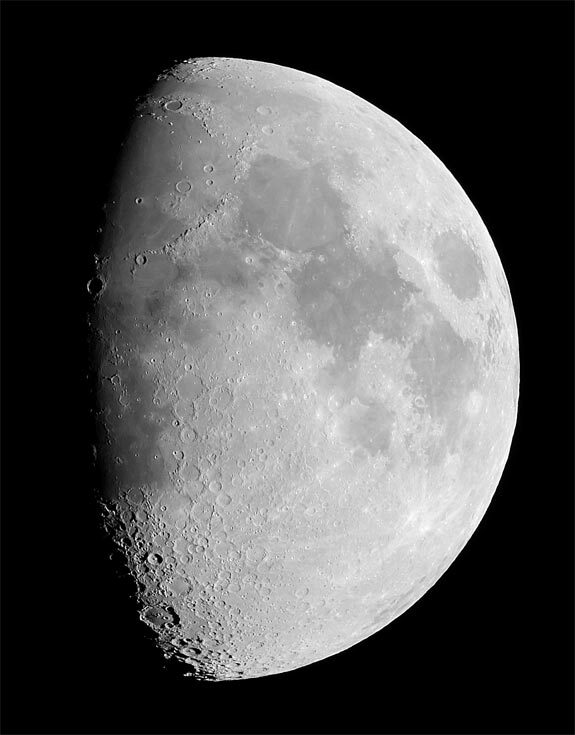 The Moon is covered in craters have a look at Nasa’s counting craters on the moon video.